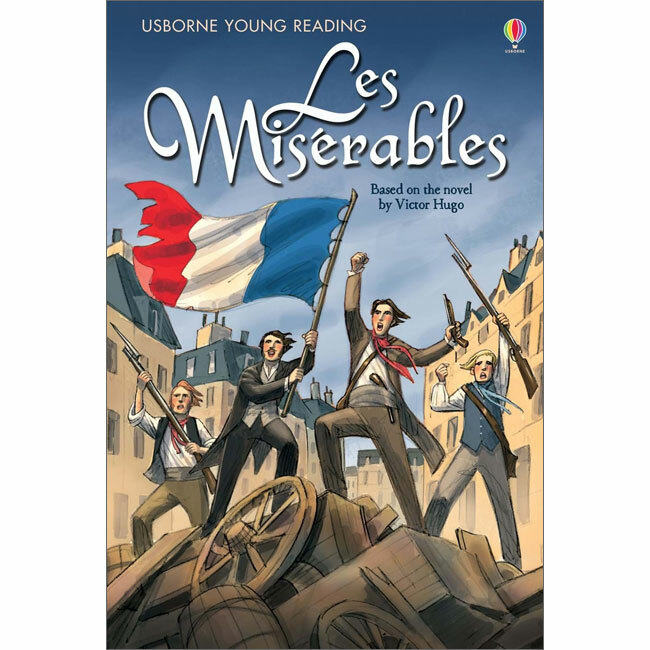 A reformed convict, a policeman bent on revenge and a lonely orphan come together in Victor Hugo’s classic novel, vividly retold for newly independent readers. 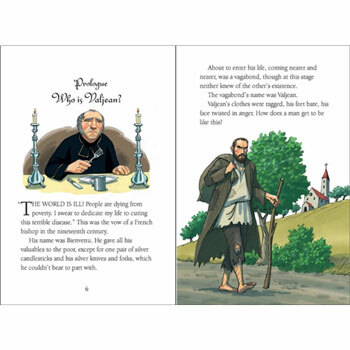 Lives change for the better – or for the worse – against the turmoil of revolutionary France. With internet links to find out more about the story and life in France at the time. 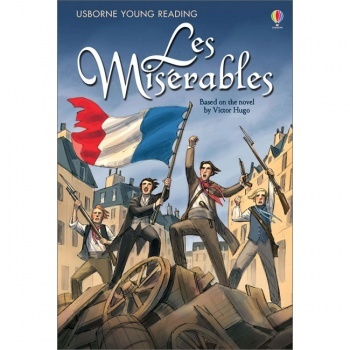 Usborne Young Reading: Les miserables is ideal for teaching children about French history. This book is written in English.